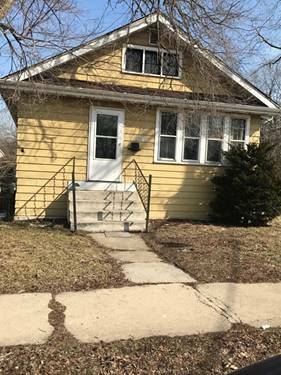 Come Make This Beautiful Top Down New Rehab Home. 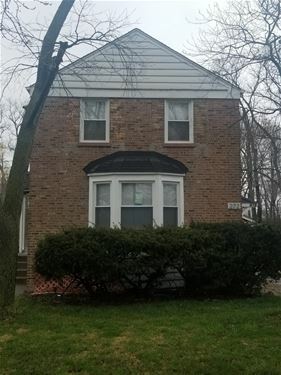 House Features Spacious Bedrooms, New Bathroom, Gleaming Harwood Floors, Stainless Steel Appliances & New Heating System With A Huge yard And Garage. 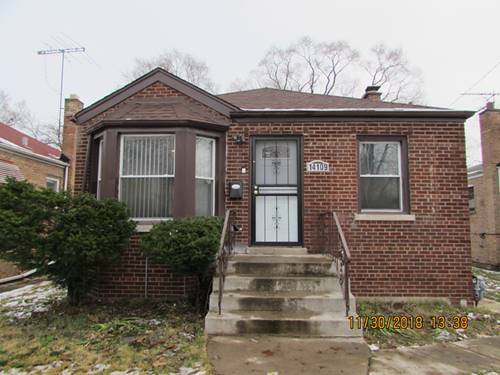 For more information about 272 E 140th, Dolton, IL 60419 contact Urban Real Estate.